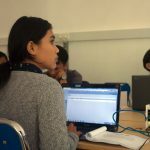 We are hiring throughout November 2018! 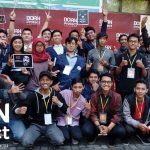 Join Ponimu and make impact together in the entertainment and creative industry of Indonesia. Get a chance to learn and work closely with Japanese companies. 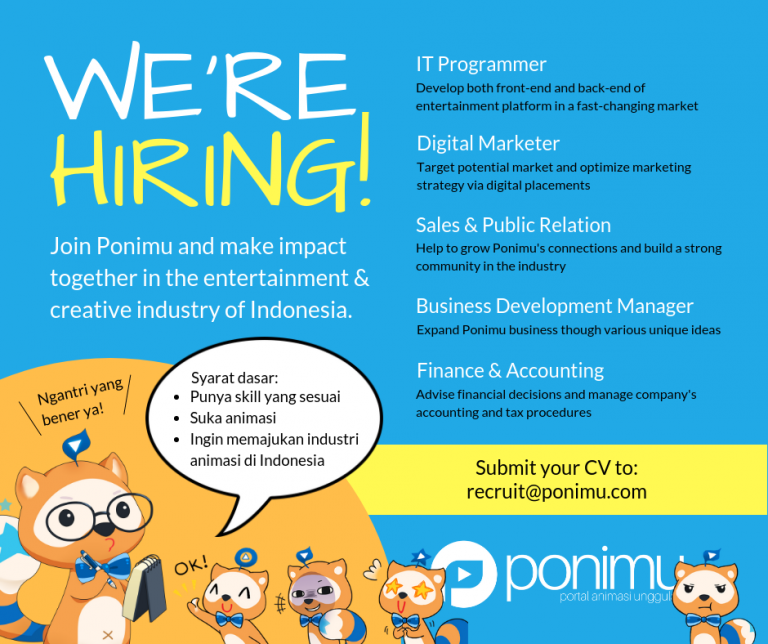 Submit your CV to: recruit@ponimu.com. 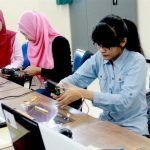 Diutamakan yang berdomisili di Jabodetabek.